As a personal injury lawyer, you work in a competitive field, helping people with serious problems find quick and amicable resolutions with those who have caused them pain. It is essential to make a great impression as an upstanding negotiator in today’s litigious society. This fast-paced world requires serious outreach efforts on your part to show you as the best choice to meet the needs of visitors. You could have a website designed in-house, but a personal injury web design agency can help you reach more potential clients. 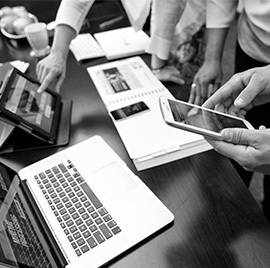 Professional website design will help ensure that your practice is easy to find online, especially on mobile devices. And, it will incorporate features that create the most conversions. Your market includes one broad demographic: people who’ve been injured through no fault of their own, and are seeking justice and compensation. A website design should start with a solid platform that establishes you as a leader in your field, to entice visitors to contact your office. A qualified personal injury web design company will build a site that helps visitors focus on the basis of their lawsuit. Sub-pages that describe your firm’s specialties — such as auto accidents, products liability, and personal assault and battery charges — will prove your expertise in these areas. You’ll also want to create a page that explains how you go about preparing and presenting a case to ensure justice is served and compensation is paid to the injured party. Your home page header design should make it easy to recognize and contact you. You might want to showcase a local landmark identifying your targeted service area. Include your firm’s name, logo, address and all avenues of contact. Incorporate an intuitive navigation bar to help potential clients quickly verify that your firm can settle their disputes. Finally, make contact and follow-up easy and intuitive. First, be sure the site is mobile-friendly, since most people search online via mobile devices. Add a contact form or chat box for quick and easy messaging. Since so many people prefer to learn and communicate via social media, it’s also a good idea to include prominent links to your social sites as well. Video presentations of mock arbitration hearings can help clients understand what to expect in a hearing. Interviews with expert witnesses show potential clients what makes your methods stand out from the crowd. Case studies of successful negotiations can teach clients how you’ll prepare for and win their hearings. Press releases can introduce you as a sought-after expert. 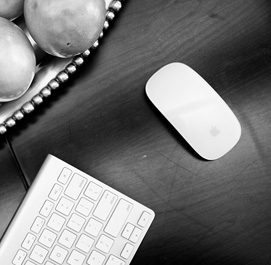 Blogging will further solidify your authority as a knowledgeable arbitrator. 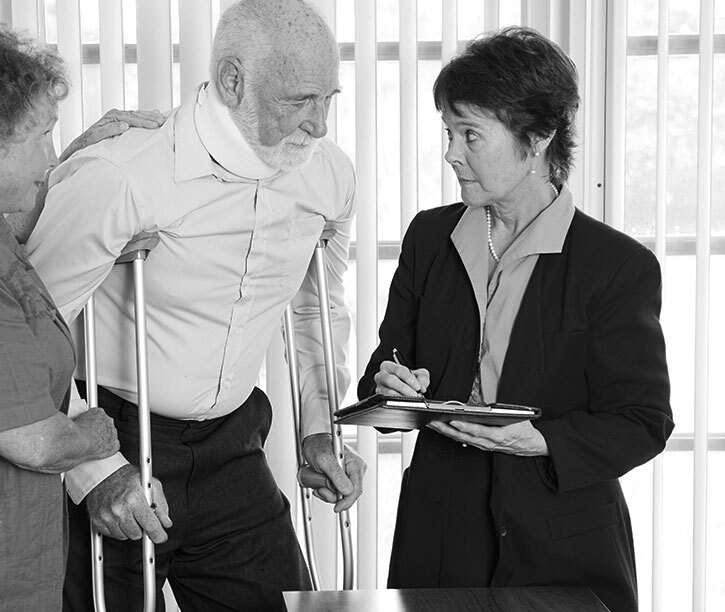 When injured parties seek an attorney to tell their stories and win judgments, they need help quickly. They need a compassionate, well-versed negotiator who is ready to fight for justice. They need a mediator who knows how to connect with judge and jury. They need someone like you. An efficient, professionally designed website filled with informative content will assure them you have their best interests at heart. The result? A powerful marketing tool that attracts visitors and converts them to clients. To learn more about Straight North’s personal injury web design services, call 855-883-0011 — or request a quote today.